It's a long weekend as the Isra'a Wal Miraj holiday was announced for the 15th April. 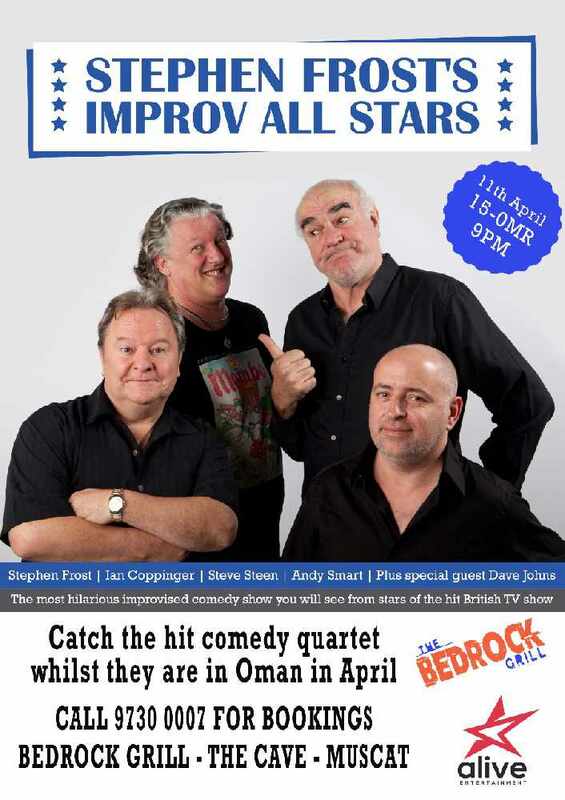 Here's a quick look at some of the things happening here in Oman from Wednesday 11th April until Sunday 15th April. Tickets cost 15 OMR call 97300007 for bookings. 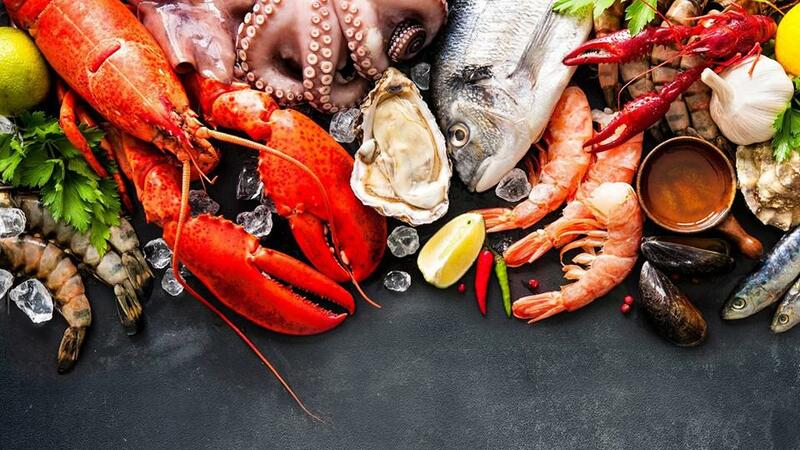 A buffet filled with fresh, locally caught seafood. Every Thursday and Friday. OMR 29 net per person *Live performance *Drinks packages also available. 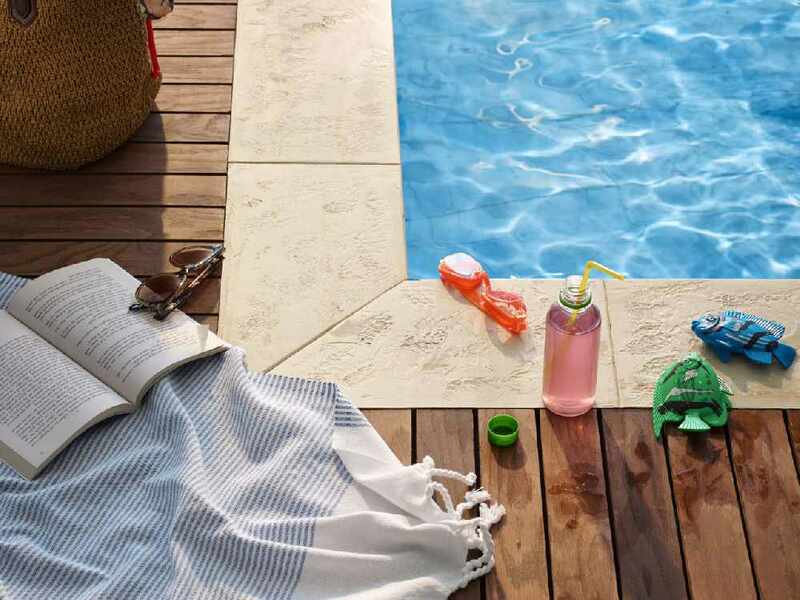 BBQ buffet and pool party. Dine and unwind. The BBQ stations have something for everyone in the family to enjoy. Enjoy food, music, entertainment and arts. 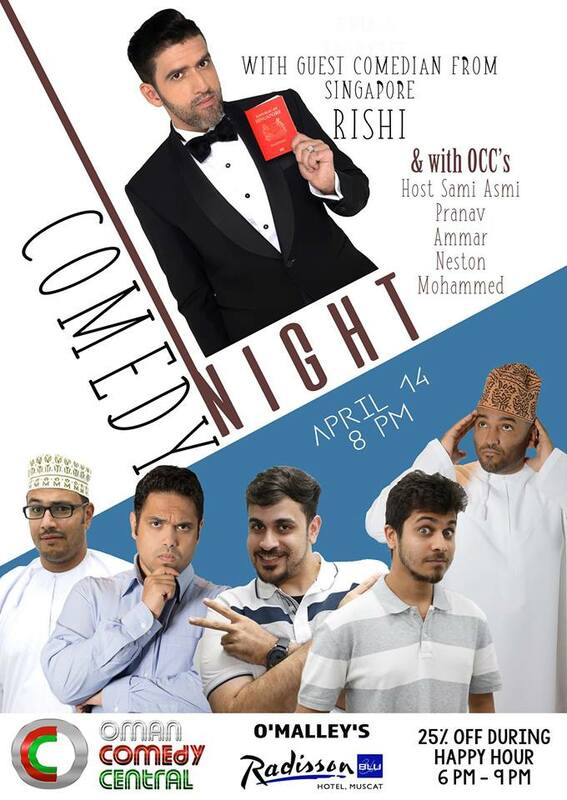 Have a night of laughter at Park Inn Muscat's Sama Terrazza rooftop lounge. 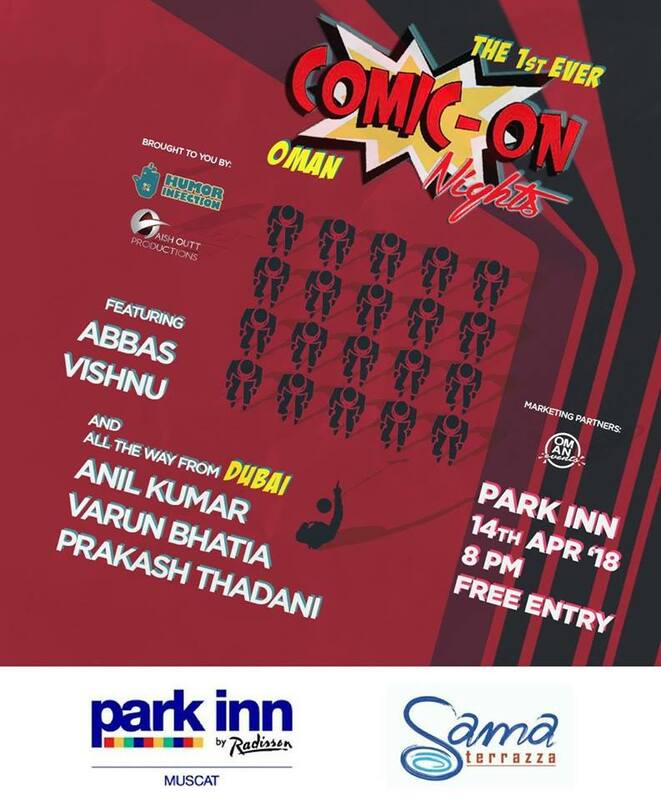 In collaboration with Humor Infection it's the first ever COMIC-ON night on Saturday, 14th April 2018 from 8pm featuring Oman's stand up comedians Abbas and Vishnu with special guests all the way from Dubai Anil Kumar, Varun Bhatia and Prakash Thadani.